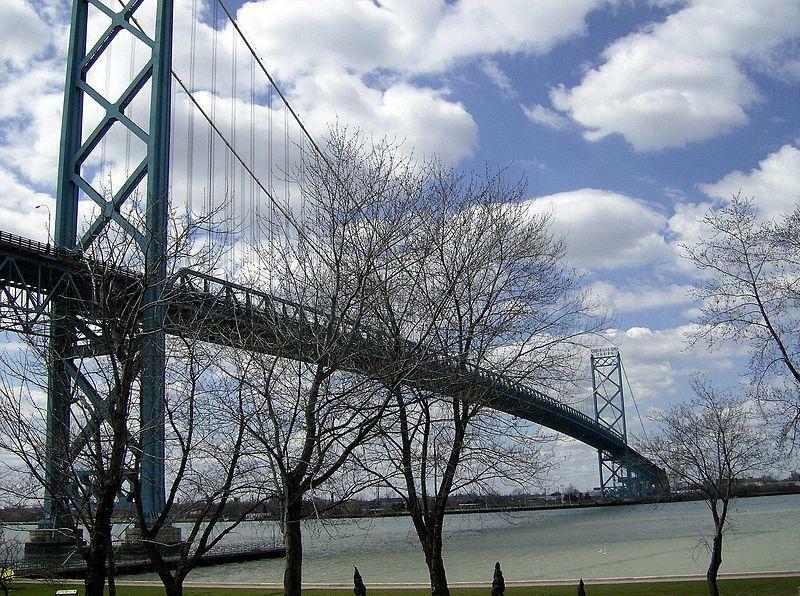 An investigation by Fox 2 Detroit and the Michigan Campaign Finance Network shows the family that owns the Ambassador Bridge made large campaign contributions to Detroit City Council candidates ahead of the 2017 election. 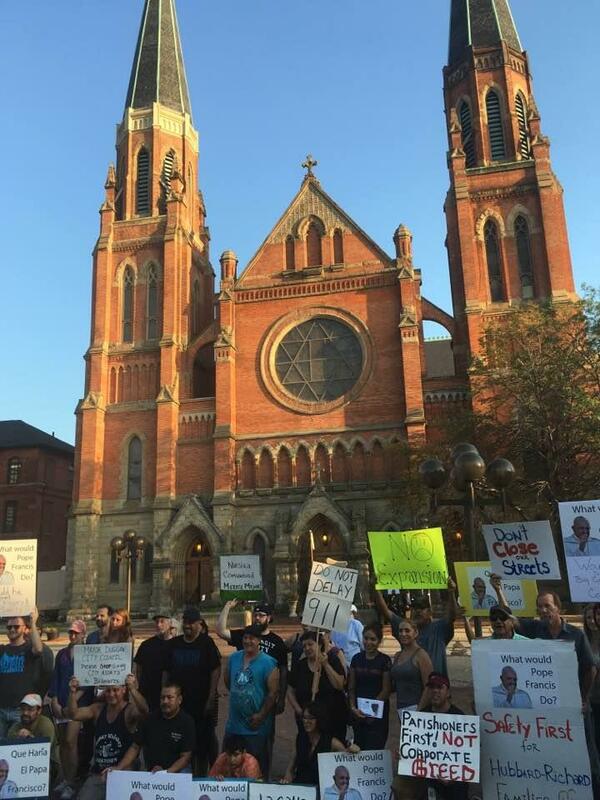 But those contributions were not made public until after the elections were long over. 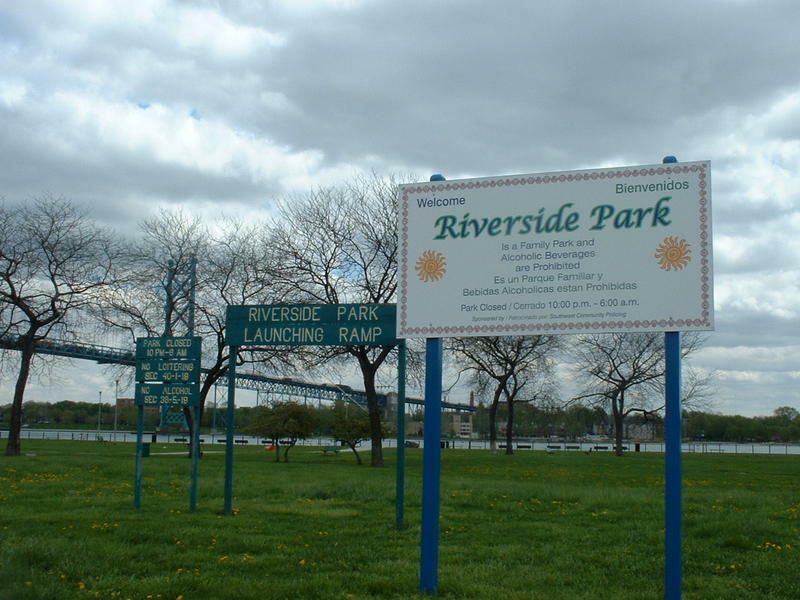 Stateside's conversation with Andy Doctoroff, special projects adviser to the governor and the point person on the Gordie Howe International Bridge. 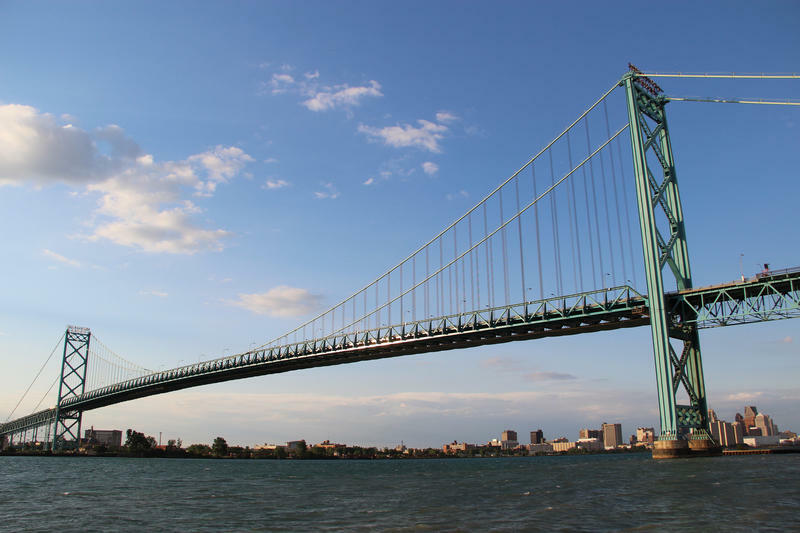 In a move that surprised many, the government of Canada this week gave the owners of the Ambassador Bridge permission to build a new bridge between Windsor and Detroit. 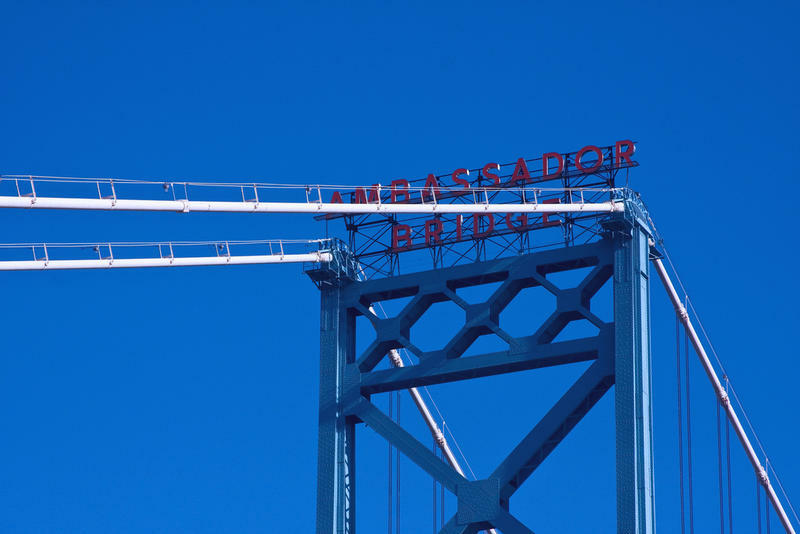 Canada, Ontario, and the city of Windsor have all had a contentious, even cantankerous, relationship with the Moroun family, which owns the Ambassador Bridge. 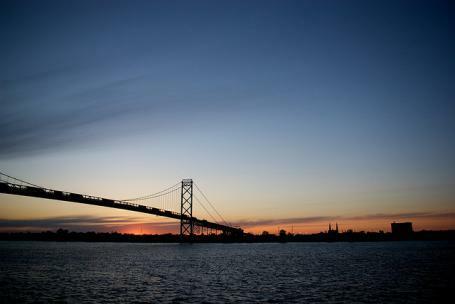 The Canadian government has given final approval for expanding the Ambassador Bridge between Detroit and Windsor, Ontario. 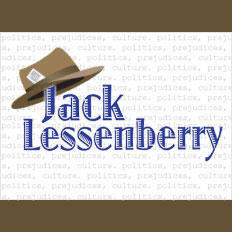 The U.S. approved the permit for a new bridge last year. Jack Lessenberry for Wednesday, March 1, 2017. 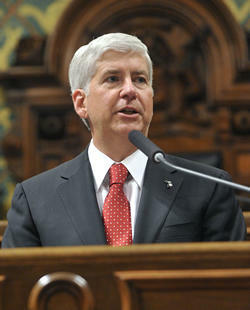 Six years ago, Governor Rick Snyder found a way to conclude a deal with Canada to build a new bridge across the Detroit River, something vitally needed if Michigan’s economy is to prosper in the years ahead. 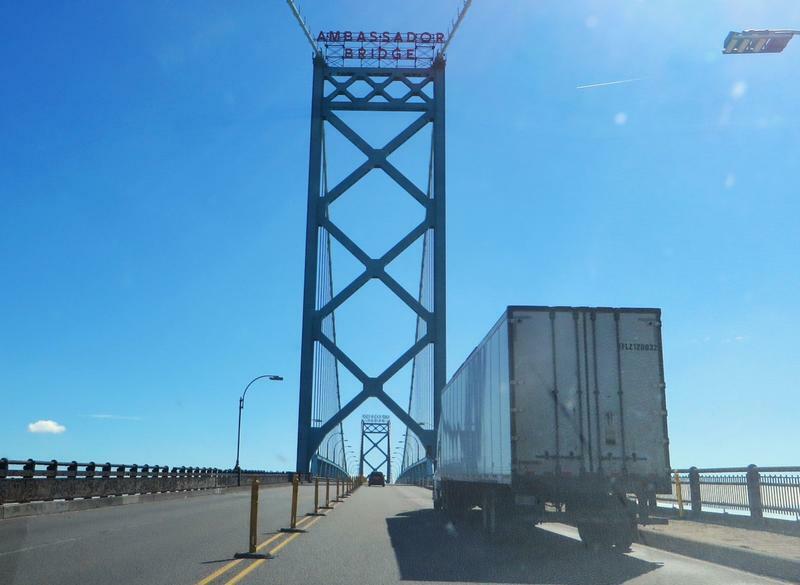 As of now, we are completely dependent on the almost 90-year-old Ambassador Bridge, which shows clear signs of wearing out, and which wasn’t built for today’s massive tractor-trailers. About $2 billion in trade moves across that bridge every week, mainly heavy industrial components that can’t go through the tunnel. 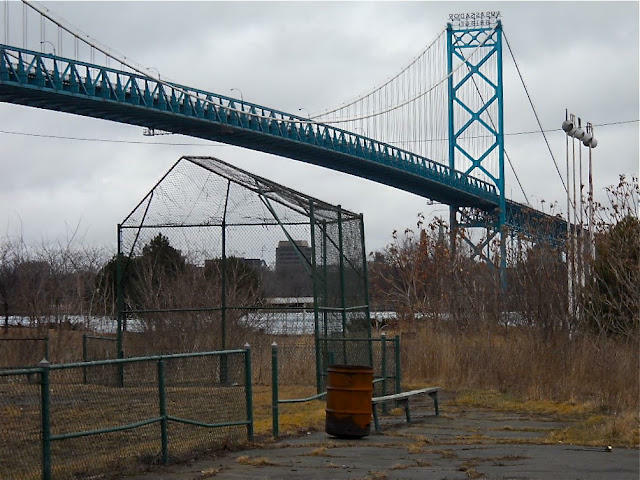 When is work going to start on that new Detroit to Canada bridge? 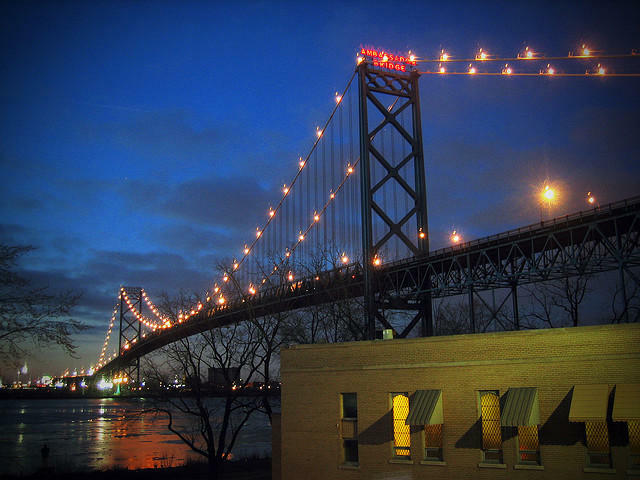 For years, those who know how badly our economy needs a new bridge over the Detroit River have waged an epic battle with Matty Moroun, owner of the aging Ambassador Bridge. 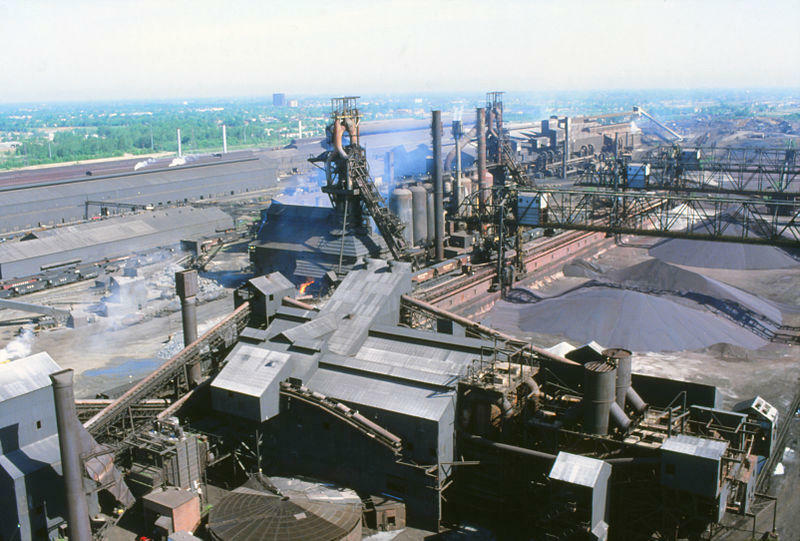 For a long time, Moroun, the 89-year-old-billionaire holder of the 87-year old bridge managed to thwart any attempt to build a new bridge at what is America and Canada’s most economically important border crossing. Billions of dollars in trade cross over it every week. 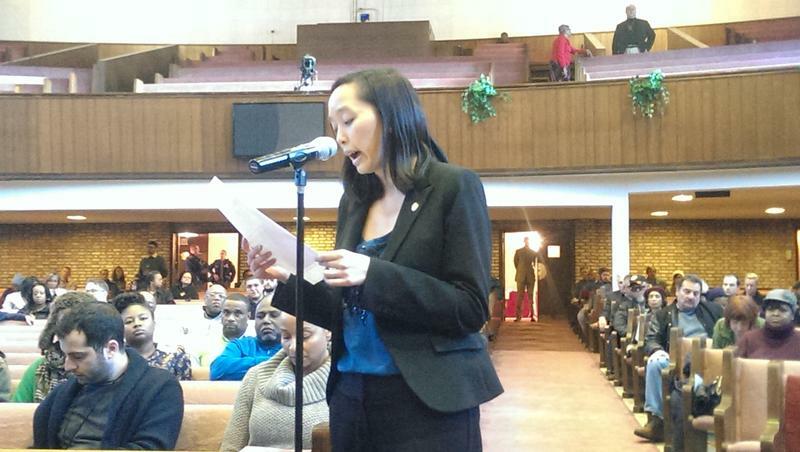 The U.S. Coast Guard took public commentary Thursday at a public meeting to discuss the possibility of issuing a permit for an expansion to the Ambassador Bridge. 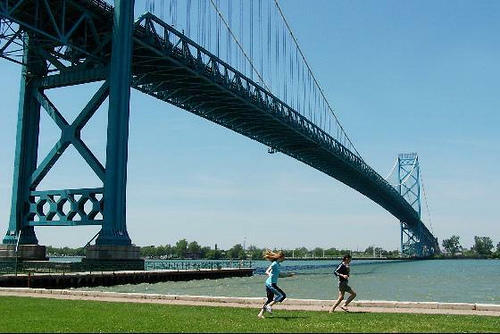 The project, officially titled the Ambassador Bridge Enhancement Project, would be a second span built next to the current one. 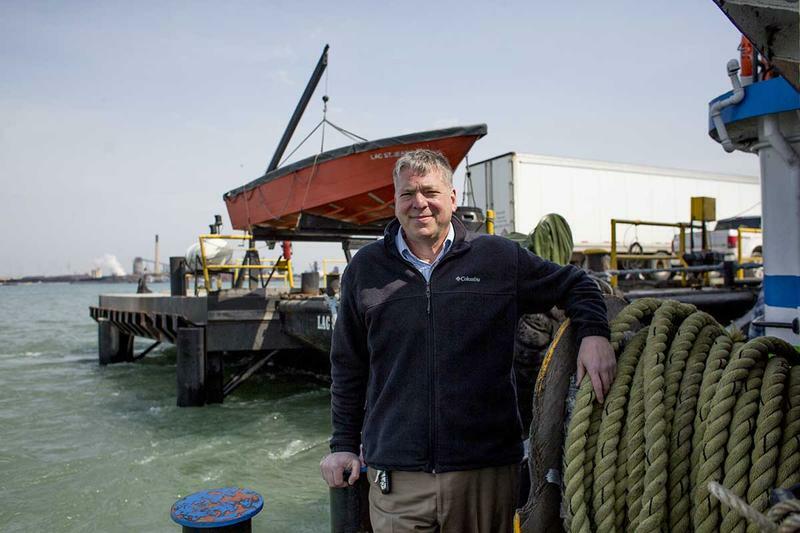 Brian Dunn, head of Coast Guard Bridge Programs, said they haven't made a final decision yet, and are considering all input once public comment ends February 28.